Joanna Clark’s life has been one of standing up, being heard, and fighting back, and even as this article is published with Ms. Clark nearing her 80th year, she continues to fight for transgender rights. She was born in 1938 in Pontiac, Michigan, and enlisted in the United States Navy very early in life. She rose though the ranks to reach the level of Chief Petty Officer (E-7), and was an instructor in anti-submarine warfare. She was discharged from the Navy when she revealed that she was a transgender woman, and as a veteran underwent her gender transition – becoming Joanna Michelle Clark (née Michael). 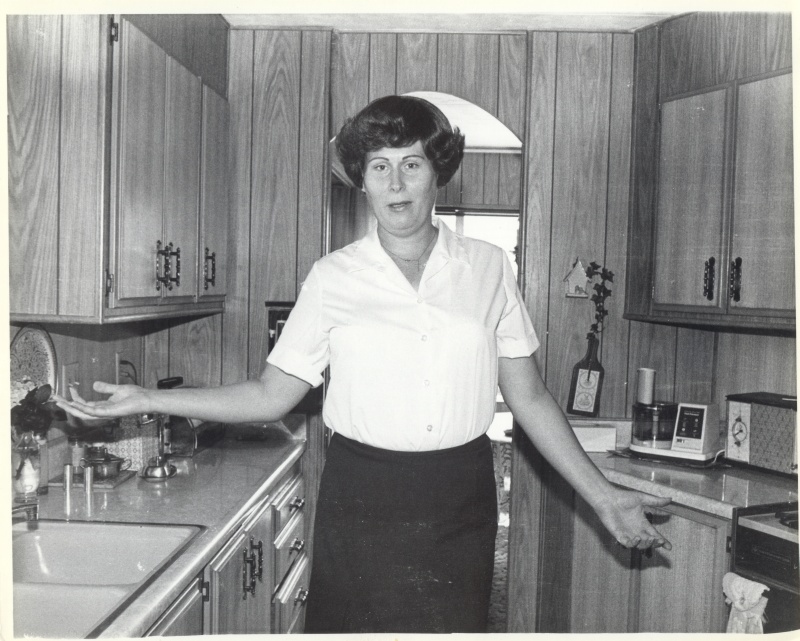 Soon after that she was approached by a recruiter for the United States Army Reserve, and allowed to enlist in 1976, with the Army having full knowledge of her gender identity. Less than 2 years later, after her nomination for promotion to warrant officer was sent up the chain of command and caused a minor panic in Washington, she was discharged from service again. Ms. Clark sued the Army and won the first ever legal action against the military by a transgender enlistee, and received a settlement of $25,000 with an honorable discharge. 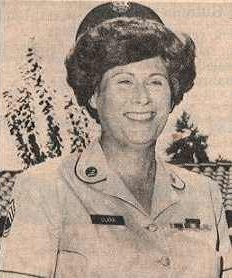 After her military career Ms. Clark continued her activism, not just for transgender persons but for HIV/AIDS awareness as well. She was instrumental in winning the right for California residents to be able to change their gender marker on their birth certificates and drivers’ licenses. In 1980, she founded and led the ACLU Transsexual Rights Committee. In the 1980’s she worked with the Erickson Educational Foundation to help transgender persons. Also in the 1980’s, she felt a religious calling and became an Episcopal Sister, choosing the name Sister Mary Elizabeth Clark. Disagreement with the church’s teachings led to her leaving shortly after she took her vows in 1988, and she later became a Sister of the American Catholic Church. After meeting a young man with AIDS in Missouri, she returned to her home in San Juan Capistrano, California, and took on leadership of the AEGIS (AIDS Education and Global Information System) bulletin board begun by Jamie Jemison. AEGIS was a large online database of HIV/AIDS research predating the Web, and under Ms. Clark’s stewardship it became the largest publicly available HIV/AIDS database in the world. Ms. Clark has received many honors and accolades during her career, including the Award of Courage from the American Foundation for AIDS Research, the Jonathan Mann Award for Health and Human Rights from the International Association of Physicians in AIDS Care, the Crystal Heart award from the San Diego GLBT Center and the Joan of Arc award from the Orange County Community Foundation. In 2005 she was told that she had been nominated for the Nobel Peace Prize. I am fortunate enough to know Ms. Clark, and on November 25, 2017, I and my wife Fiona interviewed Ms. Clark live on our Trans Talk segment of the Tenth Voice on 90.1 FM KKFI, Kansas City Community Radio. In case the link doesn’t work, you can download or listen to the podcast here on Transas City as a backup. 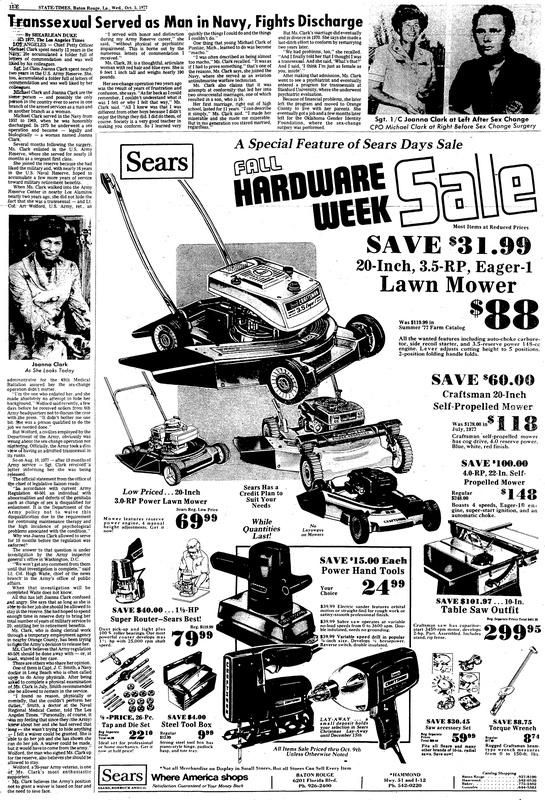 I have a link to an article from the Transgender Newsbank 1977 page, with an article in the Baton Rouge State Times Advocate covering Ms. Clark’s story at a high level. LOS ANGELES, CALIF.: Joanna Michelle Clark, 42, stands in the kitchen of her San Juan Capistrano home August 19. If you click on the photograph below, you can get the super high-resolution scan of it. 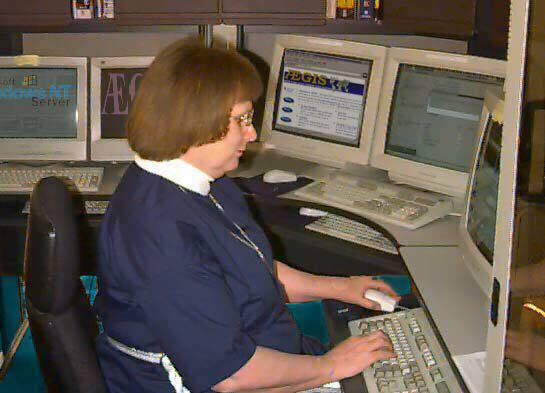 Below is a photograph sent to me by Ms. Clark, showing her working at her AEGIS system prior to when she was able to receive funding.